And it can be downloaded from the here. 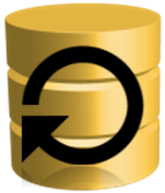 From my previous post “What happens when a SQL Server instance is restarted?” we know what activities will be carried out when the SQL Server instance gets restart request. 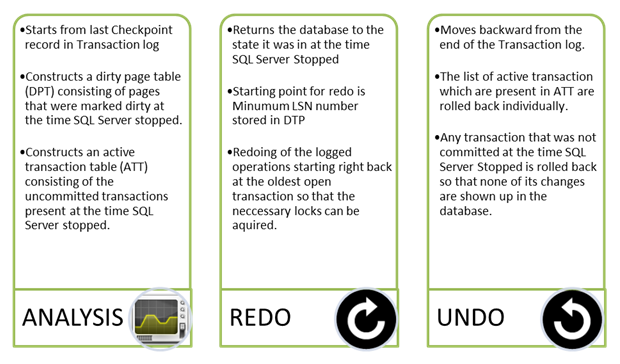 Now, it’s time to understand what recovery phases the database will undergo. When the database is being restored. 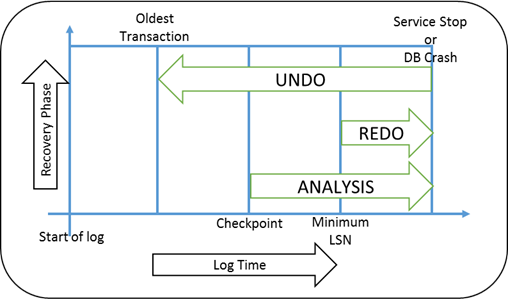 There are 3 Phases of Recovery and are based on the last checkpoint in the transaction log. What happens when a SQL Server instance is restarted? Have you ever wondered or got curious to know what will happen or what are the activities carried out when an SQL Server instance get a restart request? SQL Server instance will stop and then start again. Yes, this is obvious and there are lot more things that happen when a restart command is issued on an SQL Server instance. The port on which SQL server is listening is opened. tempdb files are allocated based on the initial size settings and other setting like collation are copied from model database. Few days back, during my routine check on the main Production Server came across the following. Description: One or more warnings or errors for Gatherer project <SQLServer SQL0000800008> were logged to file <Z:\MSSQL\GatherLogs\SQL0000800008.13.gthr>. If you are interested in these messages, please, look at the file using the gatherer log query object (gthrlog.vbs, log viewer web page). I started looking in for more and more details... asking myself! First of all, Is this really an ERROR to worry or just warning information? Referring to Event Type these are just informational messages. In our case these are related to the deletes of rows that are not in the SQL table, but are in the FT(Full Text) Catalog during the Incremental Population. There can be instances of these occurring with respect to OS, Sharepoint also. This is something we HAVE to know! Once we know that these are just information; how do we read the errors? Microsoft has provided a utility called Gthrlog.vbs Utility to view Gather Logs. For more information on the usage of utility one can infer to the below link. From the utility, I inferred the following: Please note this is only with respect to the error presented above. This clearly shows that there are some objects missing :O but nothing to worry as such :) all is well in the Database. Gatherer component is responsible for scheduling and driving full text index population. Its basically a component provided with SQL Server. It retrieves textual and binary data from database tables, streaming the content to filters for indexing. Now, we may need to understand full text indexing. So, here we go... One of the best sites I have come across to understand the "Full Text Indexing" in SQL Server. Please do read this. That is all for now... Please leave your comments and suggestions!